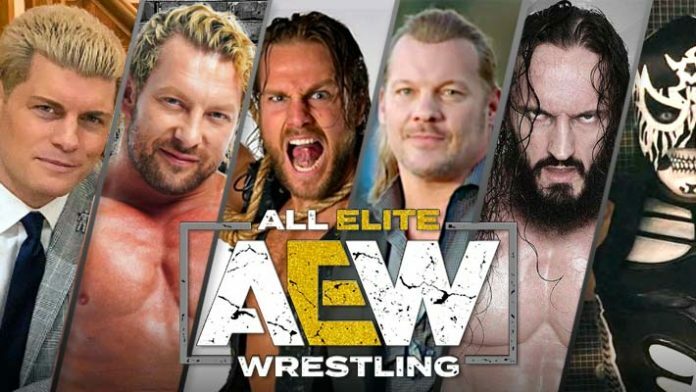 AEW's roster is starting to solidify as more members were announced last night in Las Vegas. All Elite Wrestling announced several new roster members last night at the Double or Nothing ticket rally in Las Vegas. Kenny Omega, the Best Friends, Kylie Rae, and Sammy Guevara were announced in addition to several others. Also wrestles with Sendai Girls in Japan quite a bit.